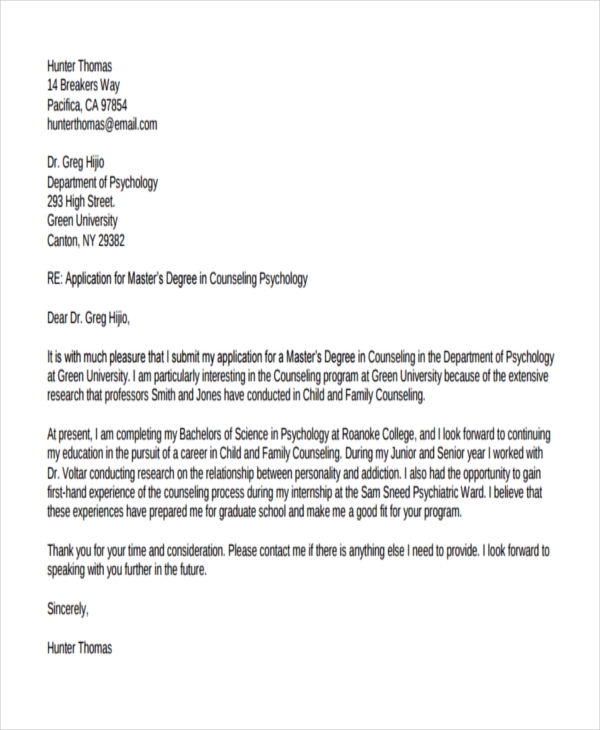 Writing an application letter, even if it’s just a simple one, will for sure take a lot of your time. You will have to think of what you will write, use a method in writing, and most of all, plan how to write and finish it. You need to have the right writing skills to do this. Writing is not just a skill used when you are in school. It is also important even after you graduate. 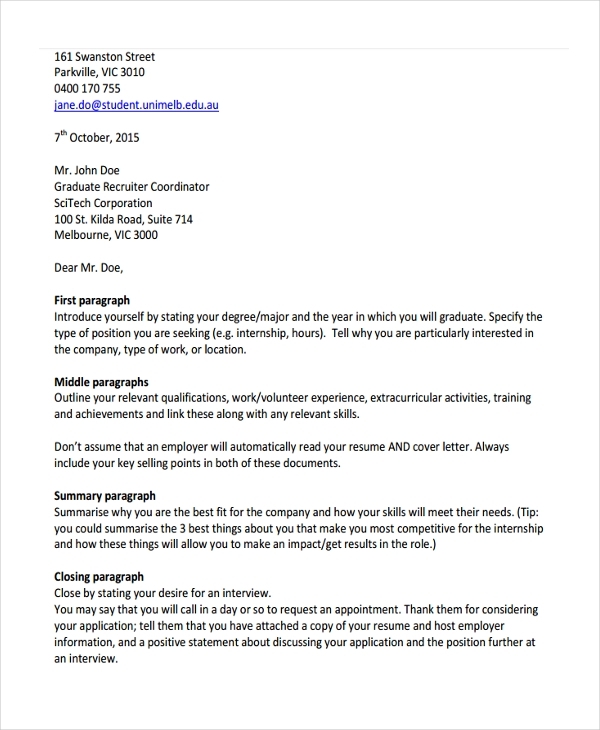 You need to write an application letter in order for you to land a job. You need to have business writing skills to draft a memorandum or even a business proposal or partnership proposal. 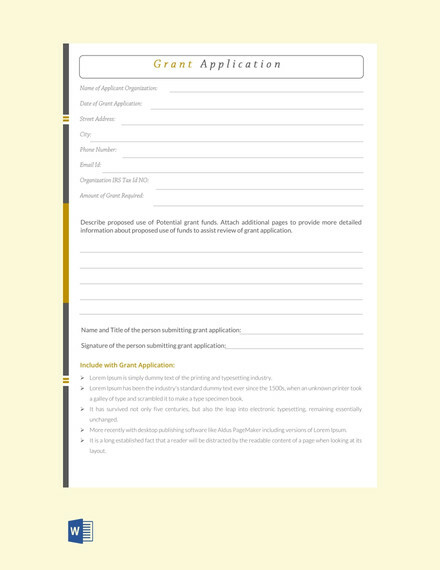 Application writing is the process or the act of writing documents in relation to an application. It can be for a job, an internship, or a university application. It is an important writing skills to be familiar of because it could one day win you that spot that you have long dreamed of. 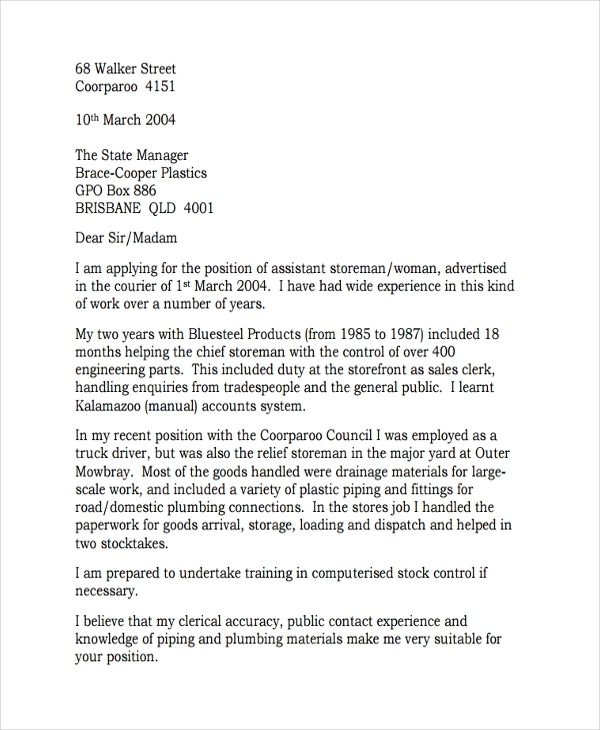 Writing an application letter requires a mix of talent and skills. 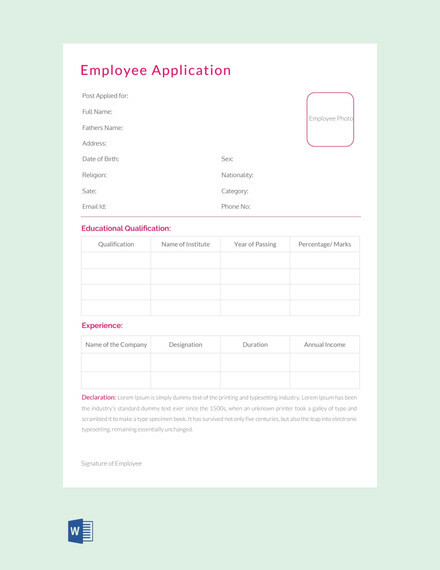 Take for example, a job application. You need to know what are the things that you need to write. You cannot just say whatever comes into your mind. You need coherence and logical reasoning as you write. 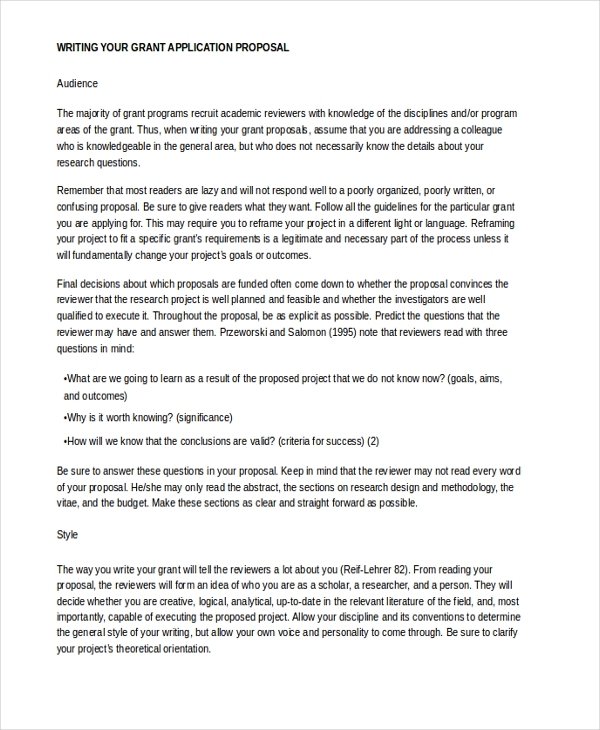 The purpose of an application formal writing is dependent on the subject. 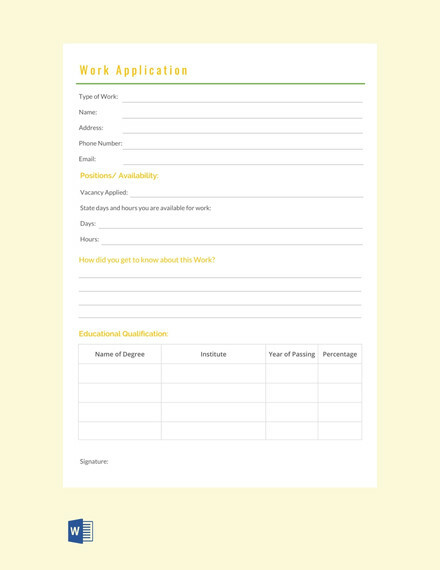 Writing a university application letter, for example, is intended for you to get into a school to pursue your education as a step to reach your dreams. In any target that you aim for your application letter, the common ground purpose of why you are doing it is to get in. The fact that you are applying means you are expressing your will and intention to get a position or a slot. That is why you cannot just write a half-baked product. You need to give it with your best shot. These are two of the common writing procedures that most of you are probably familiar with. However, what is really their difference? They actually differ in their purpose. Letter writing could anything that falls within narrative writing, description, and explanation. While an application writing is a mix of explanation as well as conviction. 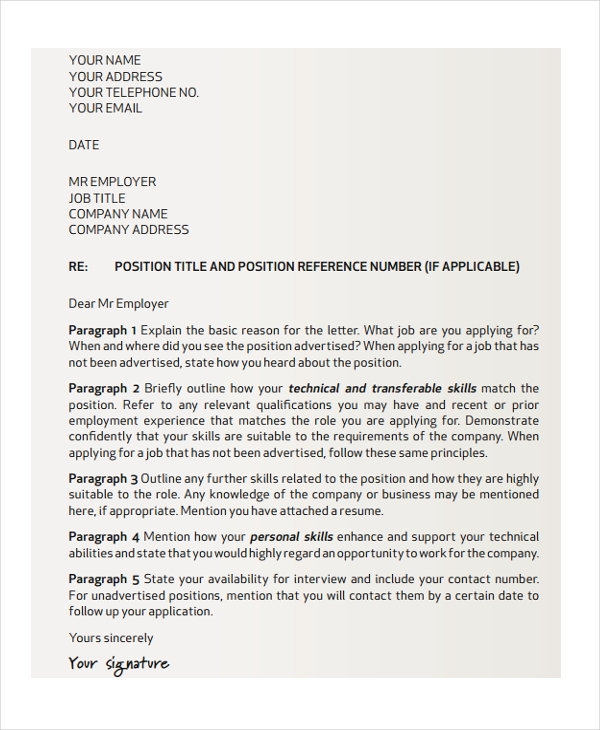 When you are applying, you need to convince the reader that you are most qualified among the rest of the applicants. You need to explain as well why they have to choose you. You also need to provide them with sufficient data and factual reason for your claim. 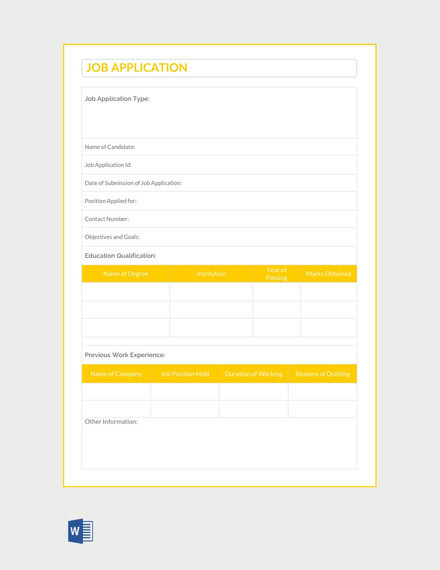 Application writing is probably considered by some as an unimportant thing to do. However, that statement is completely false. One of the many reasons why most job applicants fail is that their application writing is not good enough to impress the employer. 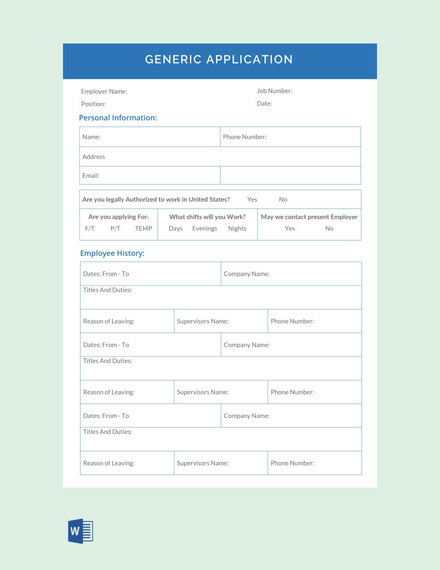 Even if you have a good resume writing use and you have the scholastic records to show how good you are, but does not reflect on the simplest thing to do, which is application writing, you won’t get through. 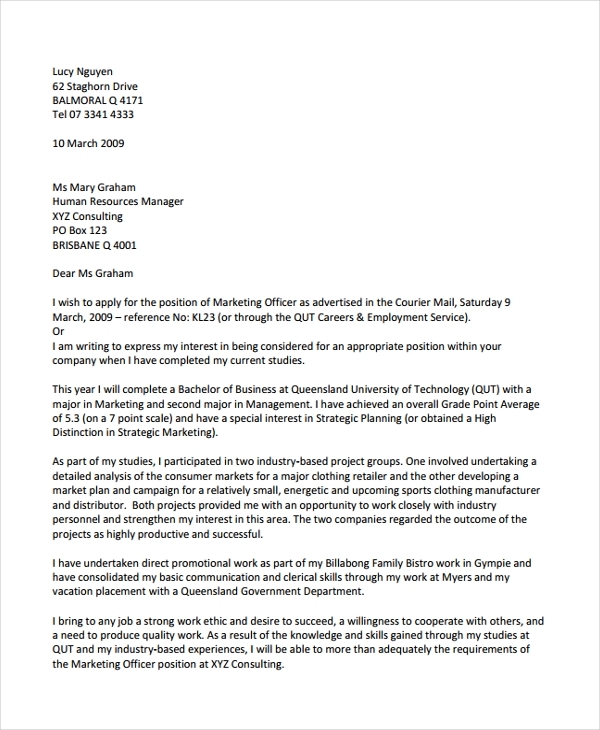 The application letter will reflect how good you are with your interpersonal writing skills and how persistent and determined you are in getting that job.